Sgt. Harry F. McMath, son of Mr. and Mrs. D. A. McMath, attended Denton, Texas Schol; husband of the former Hazel Moore. 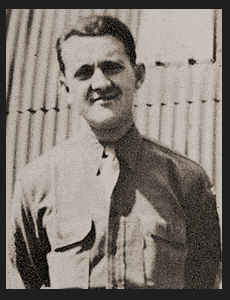 Entered Air Corps in Dec, 1942, trained in Brookings, S. D. and New Orleans, La. ; served in England and Scotland. Awarded Good Conduct Medal, ETO Ribbon.